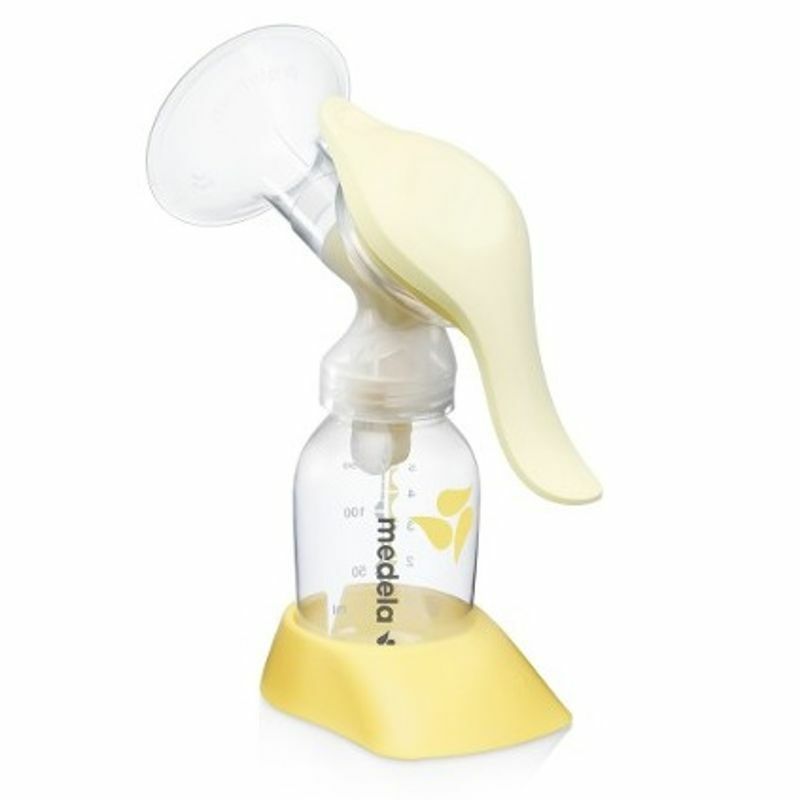 Medela Harmony breast pump is designed for occasional time away from baby. It is the first manual breast pump, which is incorporated with a 2 phase expression technology to mimic baby's natural sucking rhythm. This means that more milk can be expressed in less time. It has a lightweight design, and offers silent and discreet pumping. It is very easy to transport and therefore suitable for use at home or on the go. The ergonomic handle provides easy intuitive and comfortable pumping. Medela Harmony is easy and simple to use, clean and assemble. Ergonomic-swivel handle allows adjusting pumping position for maximum comfort. Unique 2-phase expression designed for faster let down and milk flow. Light and discreet: switch between this pump and a double electric pump or use this pump on its own if you do not pump frequently. Elegantly designed and comfortable to use: assembly is intuitive and the pump has an ergonomic twist handle.